TORONTO, ON., (February 11, 2015) – The Lexus RC F GT3 concept is making its Canadian debut at the Canadian International Auto Show (CIAS) promises to raise Lexus’ racing ambitions on an unprecedented scale – beginning this year, with hopes of competing in the FIA GT3 category in Europe. 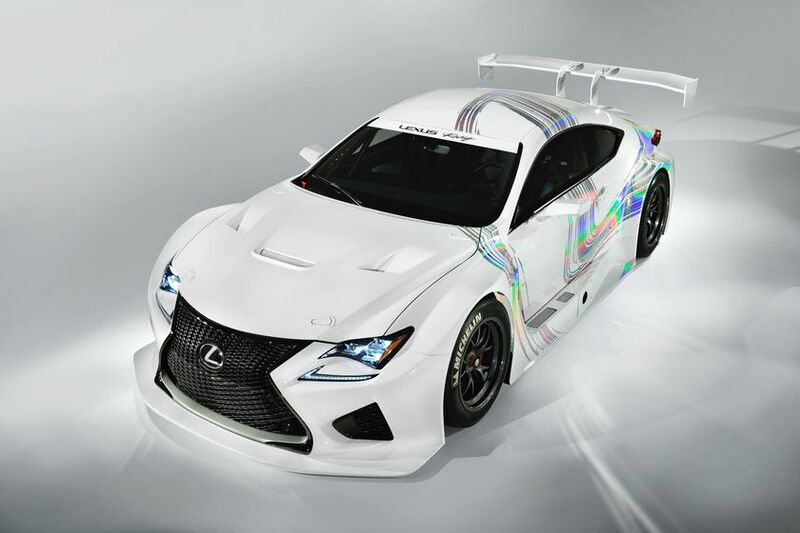 The concept race car is based on the spectacular new RC F coupe. With a modified version of the RC F’s 5.0-litre V8 engine, the GT3 delivers output exceeding 540 horsepower. 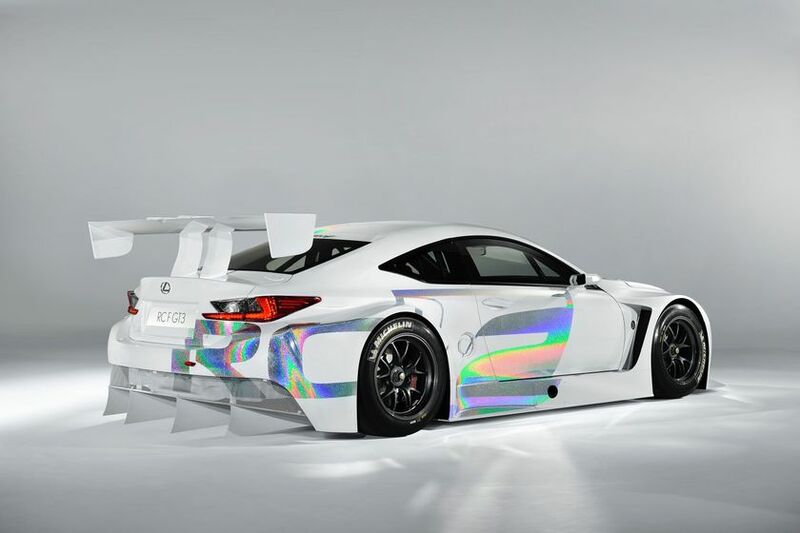 The RC F GT3 has a length of 4,705 mm, width of 2,000 mm, height of 1,270 mm and wheelbase of 2,730 mm – making it lower to the ground than the standard RC F. With the interior stripped to racing specification, it also weighs only 1,250 kg. CIAS visitors can see the RC F GT3 concept in the Lexus booth located on the 800 Level of the South Building at the Metro Toronto Convention Centre (MTCC). The show runs February 13-22.